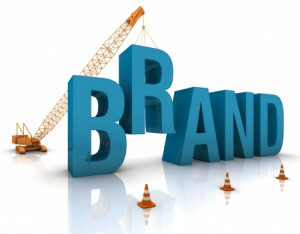 Understanding your brand is more than recognizing a logo. It’s critical that your marketing partner understands the importance of the entire brand experience and can deliver a consistent and unified campaign that not only builds brand equity but also drives sales and generates consumer loyalty and brand evangelists. Of course, it’s also imperative that your partner can quickly react and adapt to seasonal or in-market changes that may impact your bottom line.